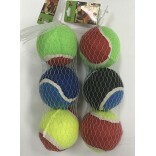 Wholesale Rope and ball pet toys $0.50/ea. 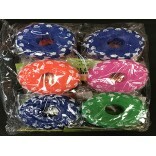 #81902Color: Mixed Minimum Order:&n..
Wholesale Bells and Rocking Sound for pet toys. 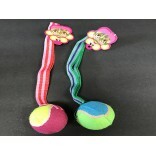 Wholesale Bells and Rocking Sound for pet toys. 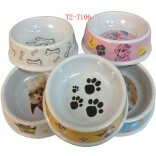 #83340Color： Mixing Minimum Order: 6/doz..
Wholesale Dog Bowl $0.50/ea. 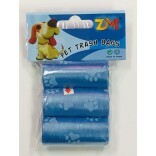 #T2-T106 Size: 19 cm$6.00 for Dozen 36 Pieces x $0.50/ea..
Wholesale Pet 6 style toys #83357 Material: vinyl Color: Mixed Minimum ..
Wholesale Pet Bone Garbage Bag #83364 Color: Mixed Minimum Order : 4/dozen x $6.00/..
Wholesale Pet Chicken toys $11.00/dozen. 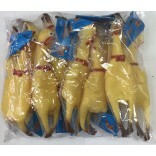 Wholesale Pet Chicken toys #14199-C Minimum Order : 2 dozen. 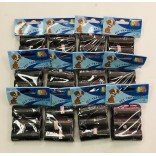 2/ dozen X $11/dz&n..
Wholesale Pet Garbage Bag #83661 Color: Mixed3/pack for $0.50 Minimum Order : 4/doz..
Wholesale Pet Garbage Bag #75864dog foot print Color: Mixed3/pack for $0.50 Minimum Order..
Wholesale Pet Garbage Bag #83371dog foot print Color: All Black3/pack for $0.50 Minimum O..
Wholesale Tire for pet toys. 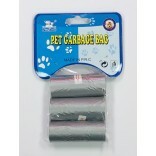 Wholesale Tire for pet toys. 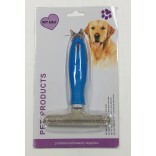 #25886-1-tireColor: Mixed Minimum Order: 4/dozen$6.00/D..
Wholesale Pet Deshedding Tool Brush For Dogs Medium Animals &n..
Wholesale Multi-purpose dog leash- 31-in..